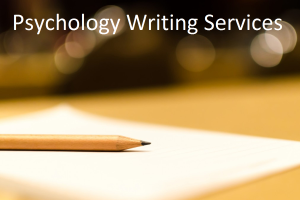 An In-Depth Overview of Online Counseling | What is Psychology? All age groups can benefit from online counseling, though. In this article, we’re going to give you an in-depth overview of this unique form of counseling. Online counseling, also referred to as e-counseling, is a form of counseling that makes use of the internet. There are several forms of delivery. Instant messages allow patients and counselors to communicate via text on an online platform. Email allows patients to send emails back and forth to their counselors. This is a good method to use if your schedule is not consistent and you can only send emails once in a while. Chat rooms and group chats allow counselors and different patients with similar problems to engage each other in a chat room and discuss their issues together. 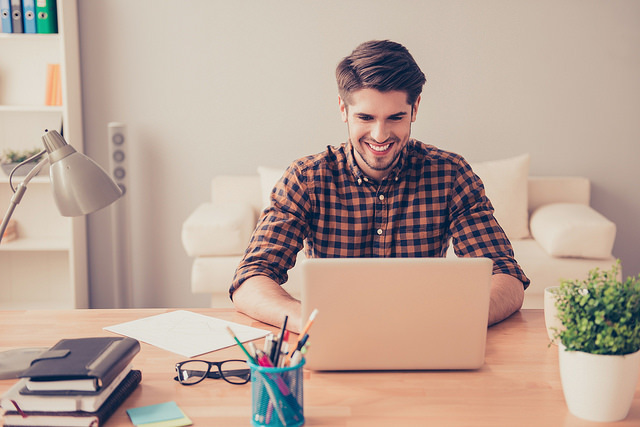 Webcam chats are the most popular and effective method of e-counseling because they simulate an actual face-to-face therapy session with your counselor. Phone calls may not always be considered a form of e-counseling, but many online counseling services offer them. There are a number of reasons that someone would want to choose online counseling in lieu of regular forms of counseling. It’s anonymous and you can receive your therapy without having anyone else know. This is particularly appealing to young people who don’t want to deal with any stigma that might surround getting counseling. It’s very accessible and can be a useful alternative to people who are physically unable to get to therapy, whether because of their location or health problems that prevent them from getting there. There are dozens of therapists to choose from in your area, who you can easily browse. These therapists often have many reviews from people who have used their services. Going to a local therapist offline can be intimidating and downright scary, if only because you know very little of them prior to your session. These are some of the most popular reasons that people choose online counseling. These particular benefits are a large part of the reason that the people who prefer online counseling are generally younger. Many youths are not enthused by the idea of attending an actual counseling session. They may feel embarrassed by the act of going to get therapy or worry that friends or schoolmates might see them. Being able to get counseling from the safety of the home is ideal for them. Just because online therapy is cheap and readily available doesn’t mean that it’s always worth the money you pay. In fact, because of the ease of setting up an online counseling service, some websites are simply not legitimate. Make sure you are cautious when choosing a site you want to use and ensure that can distinguish authentic businesses from those that are fake. Other people may decide to take part in online counseling because the idea of receiving treatment from home is appealing. Unfortunately, some patients have reported that it’s quite difficult to feel any sort of actual connection when communicating over the phone. This can hinder the ability to feel heard and impede therapy. Also, it’s important to note that some online therapies will use a person’s IP address so they can send emergency responders if the patient seems suicidal. However, it’s not always easy to accurately determine how a person is feeling, especially during an online interaction. There are a range of pros and cons to online counseling. It may not be a method to completely replace traditional counseling, however, given current pricing models on the market, it is well worth the shot. Eric Silver has been helping a close family member learn to cope with depression for nearly twenty years. Over the years, he’s developed a passion for mental health awareness. Mr. Silver has researched and written extensively within the mental health area, specifically in regard to bi-polar, depression, stress, and anxiety issues. You can follow his writing at E-counseling.com, where he is an editor.